Our professional Menai Gutter Cleaning service includes full gutter and downpipe cleaning. We utilize high tech Vacuum systems that assist in us delivering a high quality gutter cleaning service. 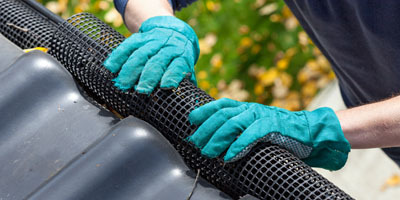 Attempting to rid gutter from twigs and left after the vast effect of Autumn is a task which may become exhausting and also challenging if you are not using the appropriate materials required. Here, at Mario’s Gutter Cleaning we have provided our services for many years and are a leading company in this industry. We have extensive knowledge and experience with many and various types of gutter cleaning for our commercial and residential clients. Blockage of gutter systems may occur due to a large number of trees or twigs which may exist within your area or on your property. 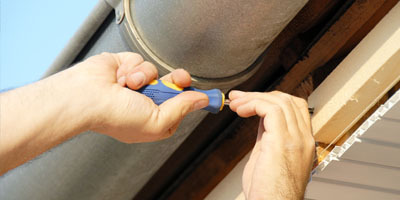 One of the best ways to ensure that this doesn’t happen is to hire the services of affordable gutter cleaners near me. Most people are a little hesitant to hire the services of professionals for this job because they feel the services would burn a hole in their pocket. But this isn’t something you need to be concerned about when you hire the services of cheap local gutter cleaners like us. Not only do we provide our clients top quality solutions that are tailored to their needs, but also ensure that these services come at very cost-efficient pricing. We are more than happy to help you with all your professional Menai gutter cleaning needs. • Dirty gutters that are fitted with leaves, plants or debris can significantly affect the appearance of your home. 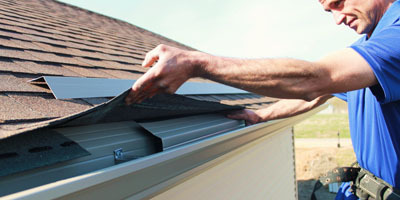 • Overfull gutters can start to sag and will eventually cause a safety hazard. • The gutters themselves would become damaged. • Overflowing gutters can result in water leakages in your home causing potential damage to various features. • The water that overflows from the gutters can accumulate at the base your home structure causing damage to the basement areas and foundation. • Water pooling on your property due to the overflow from the gutters can damage your landscaping and the various features in it. • Dry foliage can easily become a fire hazard. As explained, there are several consequences associated with the postponing of gutter cleaning. When you hire us for all your gutter cleaning Menai requirements, you can rest assured that the job and be completed to your 100% satisfaction. For any additional information about our Gutter Cleaning Menai services, free to contact us at 0428 800 900. When you hire us, you are assured of the best services at the most competitive pricing. Call us with your requirement today and we will send out our expert team to your property to assess the scope of the job and provide an upfront quote. 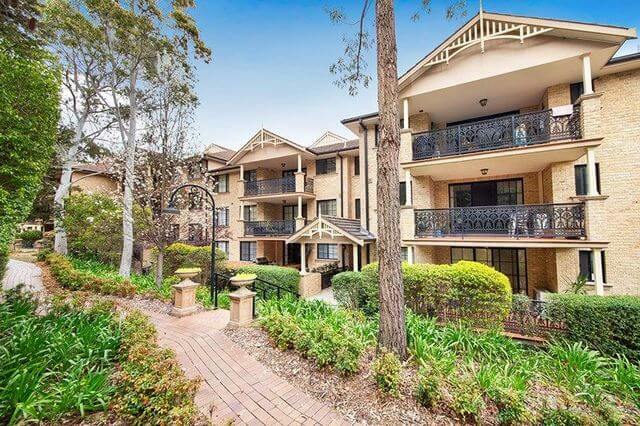 You can’t afford to let just anyone Clean Your Gutters in Cherrybrook.